This listing is no longer available; however, Pacific M&A and Business Brokers Ltd has a number of other opportunities that might spark your interest. This team sports housing agency specializes in providing a one-stop service to sports team travel and housing at organized sporting events across North America. 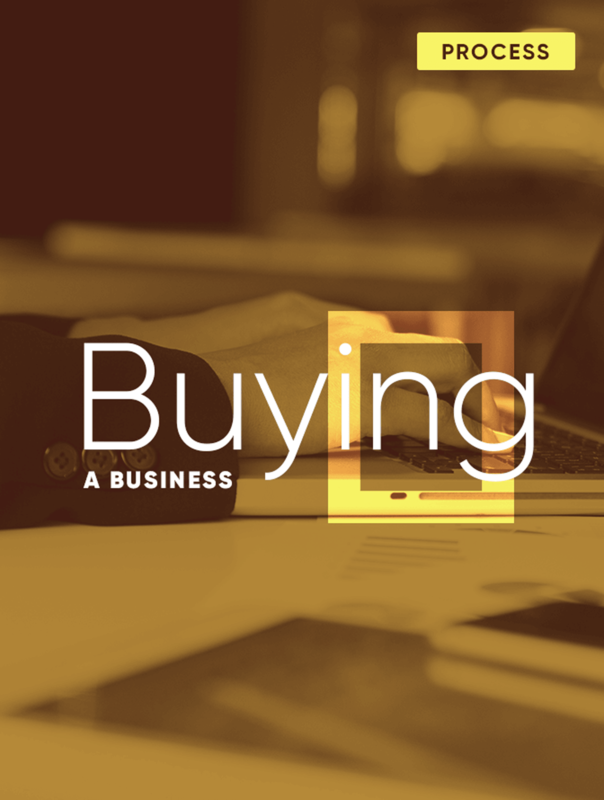 If you’re ready to take the next step towards business ownership, download Pacific M&A and Business Brokers Ltd.'s Five Stage Process to successfully buy a business.